The First Annual Future of War Conference brings together a diverse, interdisciplinary collection of experts to discuss the profound social, political, economic, and cultural implications of the changing nature of war and conflict. The theme of the event is “How is Warfare Changing?,” which we explore through a consideration of three sub-themes: “How Are Emerging Technologies and Strategies Redefining the Practice of War? ;” “Are We Living in a Forever War? ;” and “Can We Better Understand How Warfare is Evolving by Reflecting on History?” The conference also launches the Future of War Project, which links New America, a DC-based think tank and civic engagement enterprise, and Arizona State University, one of the nation’s largest and most innovative public research universities. CNN is the leading media partner for the conference and will live-stream panels on CNN.com. DefenseOne will also be a media partner for this event. 9:00 AM – 9:50 AM: Machines That Kill: Will We Rely on Autonomous Weapons? 12:40 PM– 1:20 PM: How Will the Digital Biology Revolution Transform Conflict? 1:40 PM– 2:20 PM: How Will Technology Shape the Future of War? 2:20 PM– 3:00 PM: What is Cybersecurity at Home? 3:10 PM– 4:00 PM: How Should We Adjust the Laws of War to Address the Changing Nature of Conflict? 4:10 PM– 5:00 PM: The Tyranny of Distance: What is the Future of U.S. Maritime Security? 9:40 AM– 10:30 AM: What Do Lessons from History Tell Us About the Future of War? Jean and Rebecca Willard Professor of Classics and Professor of History, Stanford University; Author, War: What Is It Good For? 10:40 AM– 11:10 AM: Why is Violent Conflict Decreasing in the Long-term? 11:20 AM– 12:00 PM: How Will the Wars of the 21st Century be Fought? 12:40 PM– 1:10 PM: Will There be a Nuclear War in South Asia? 1:10 PM– 1:40 PM: Is a Long Peace Possible in Asia? How Does China See the Future of War? 1:50 PM – 2:30 PM: What Does the Rise of ISIS Tell Us About the Future of War? 3:10 PM– 3:50 PM: What Human Rights Will Be Most at Risk in Future Wars? 3:50 PM– 4:30 PM: Is the Pentagon Adapting Fast Enough? 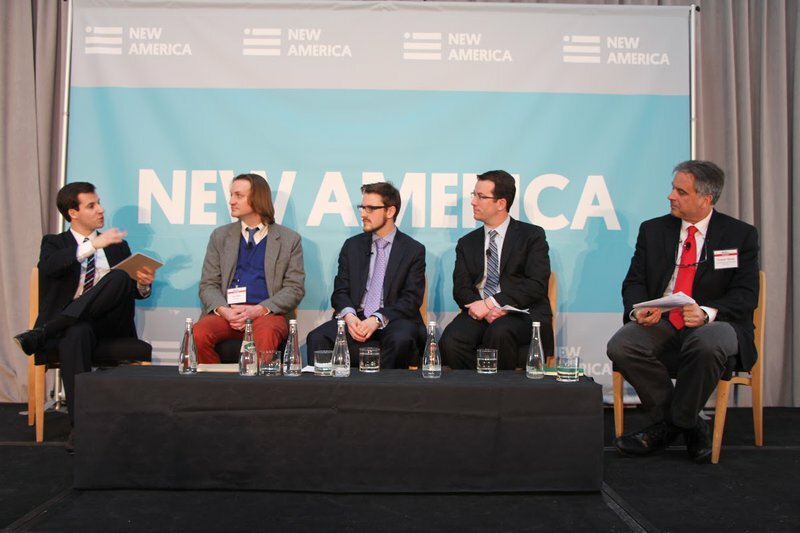 4:30 PM– 5:00 PM: How Will Congress Shape the U.S. Military of the Future?